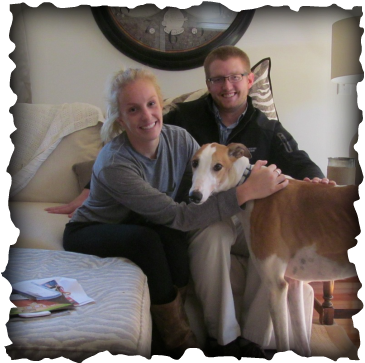 Buddy Robert has found his forever home with Kate and Kevin. His new name is BOB and his new home is in Fort Thomas, KY. Kate and Kevin just moved in last week and wanted BOB the very next day, but decided to wait a week to get settled before adding to their family, they were SO excited to adopt this gorgeous boy! He will be spoiled for sure!